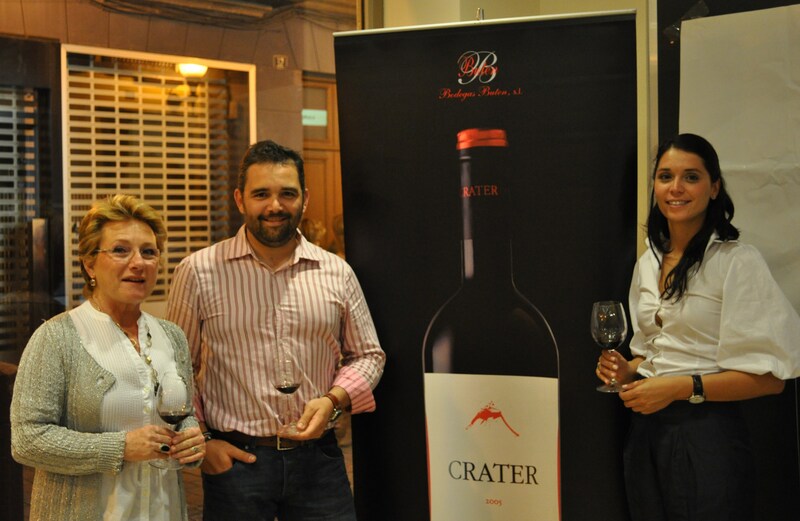 Crater is highly regarded in the area as one of the first producers to make serious wines from local varieties. They are located in the small D.O. of Tacoronte-Acentejo on the island of Tenerife. The winemaker, Loles Pérez, was at Pingus for years, and now she is leading the team here. The winery releases 15 barrels a year. The vineyards are under biodynamic practices.